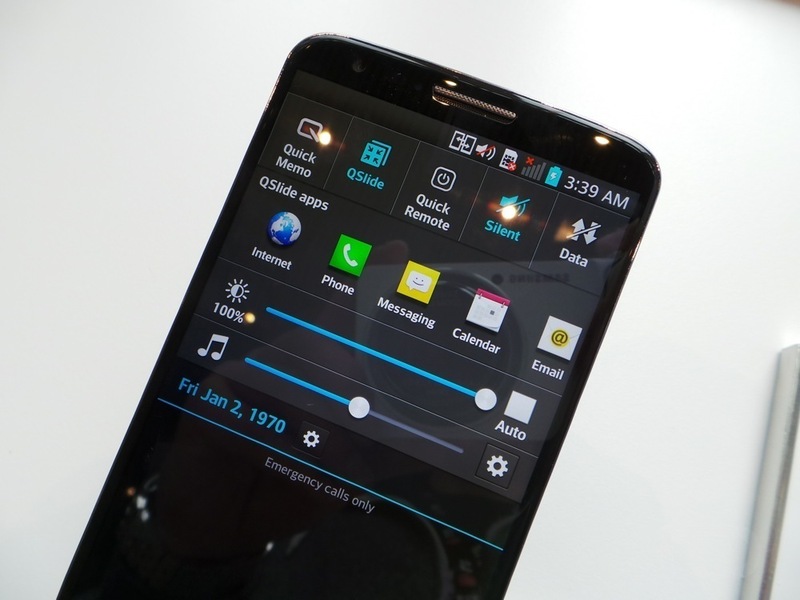 In our hands-on video with the new G2, you might have seen LG’s take on a notification pulldown. Needless to say, it’s a bit cluttered. Luckily for potential buyers, you can highly customize the system toggles and shortcuts that are featured, so at least we know that apps you don’t even use won’t be taking up valuable display real estate on a daily basis. In the video below, an LG rep goes over how you can customize not only the pulldown notification bar, but the actual system navigation button setup that comes on the G2. You can choose different layouts for your Home and Back buttons, as well as add a button for Quick Memo and other apps. Smooth move, LG.